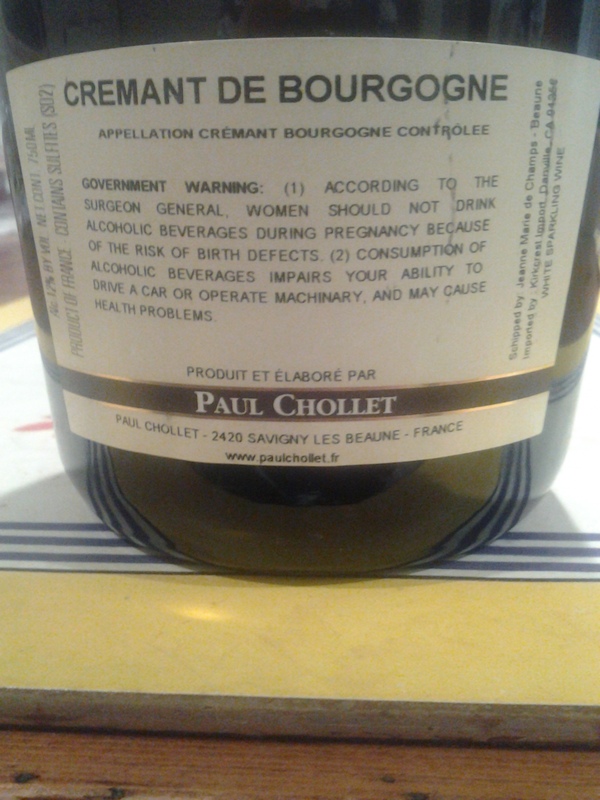 100% Chardonnay from vines in the Côte de Beaune and near Nantoux in the Hautes Côtes. Raised in wood, very little of it new. Current release. Yellow-gold. Fluffy, spherical and gently toasted, this has a buoyant leesiness, bakery notes and a touch of old-cask spice. Citrus and mirabelle fruit with snap. Comely finish. 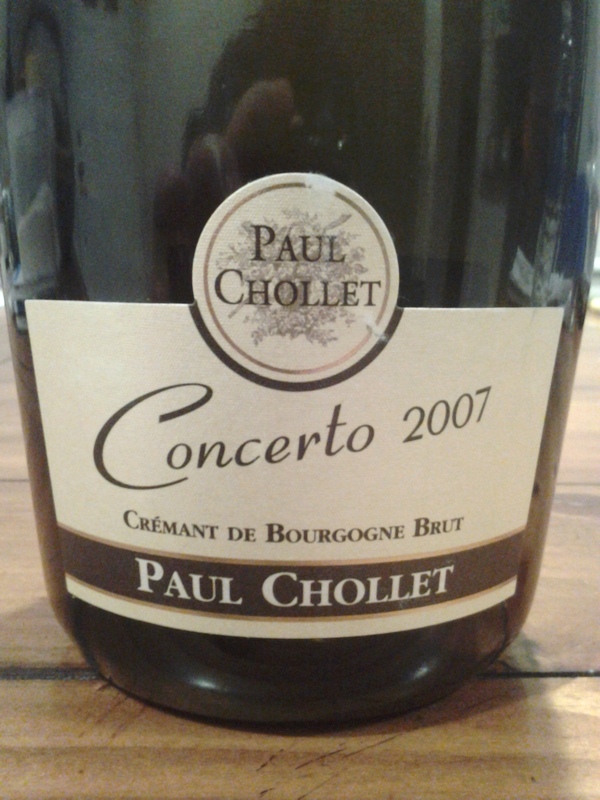 A Crémant de Bourgogne with playful charm and inner sweetness. Now – 2016.